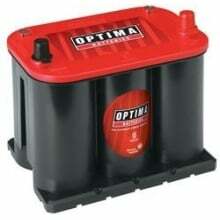 These Optima RedTop 8020-164 and Optima 9020-164 are the same batteries. 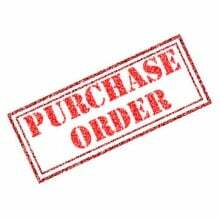 One number is for the battery when you purchase in individual battery and the other is when we buy a pallet of the same battery. 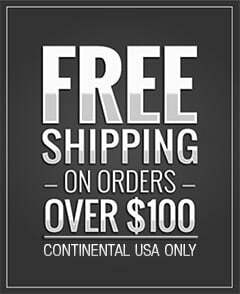 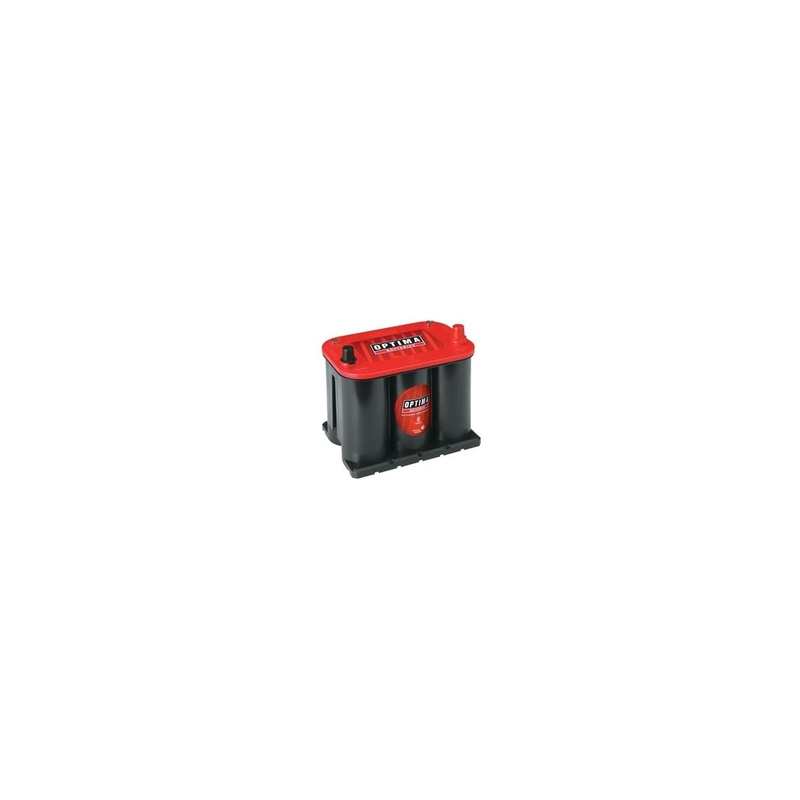 They both are starting 12-volt batteries, featuring Spiralcell technology, are designed for all of your starting needs. 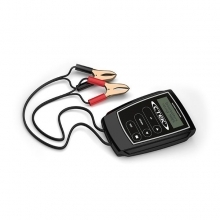 Vibration and jarring, whether from off-road use or major potholes, can kill a traditional battery. 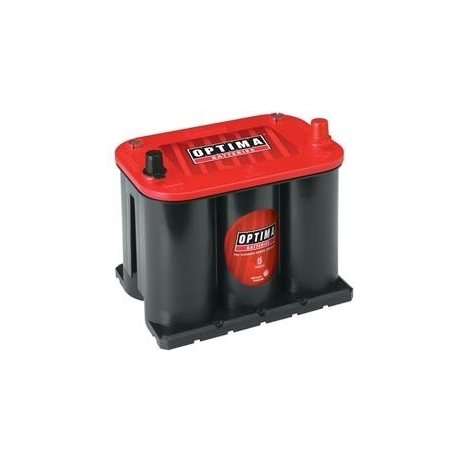 The tightly wound construction in Optima batteries minimizes the plate movement and subsequent damage caused by harsh conditions, extending battery life. 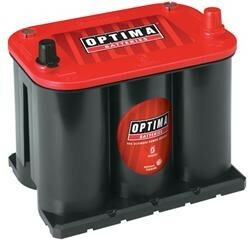 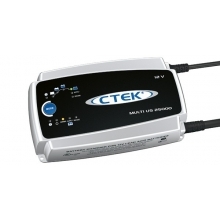 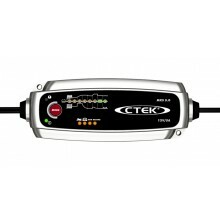 These Optima RedTop batteries are leakproof, so they can be mounted anyplace inside a vehicle, in almost any position.